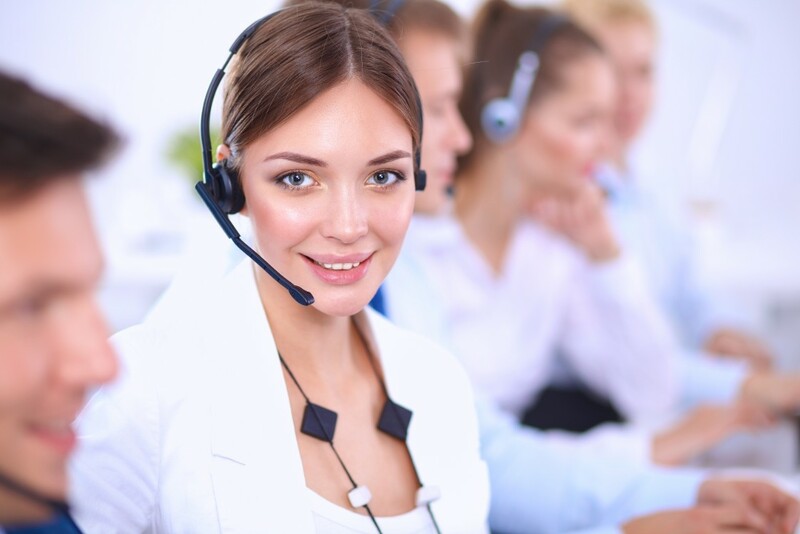 Top 3 Tips: How to hire a BPO Call Centre? Your business is not just run by the best product. There are other factors that contribute to the success of a business. In the present time, one of the most influential factors is the customer experience. The world of business is slowly being overshadowed by the burst of digitalization. Everything is on the web and customers have become extremely powerful. Every business is trying to entice its own target audience with best efforts and extraordinary service deliverance. To do the same, organizations are tying up with a proficient BPO company or a call center. These specialized service providers are known to deliver an unmatched customer experience that lift the brand image of a business. In addition, businesses across the world are making sure to hire the best BPO Company. Not every business looks to outsource because of the cost benefit. Every organization has its own needs that draw them towards a BPO call centre. Before a business owner decides to go with a service vendor, there should be absolute clarity in the expectations. If a company aims to attain high profitability, the focus is on reducing the operational expense to the minimum. On the other hand, if an organization seeks a high customer service, the focus should be on finding the BPO that has the best record for providing first-string service experience to the clients. Always choose your outsourcing partner in compliance with your business needs. A call center that is perfect for company A might be a total unfit for company B. It all comes down to how precisely you are matching up your business bottom-line with the BPO’s service deliverance. Thousands of call centers and BPOs exist today and each one of them is promising to render an unparalleled service experience. Still,less than 10% of the customers are actually moved by the service experience. This means despite all the money that businesses pour in to get an ace-level service performance, expected results are not attained. What might be the reason? One simple factor that accounts for this issue is that businesses generally do not do a thorough background check on the call center’s reputation in the market. Most of the companies contact these BPOs through online referrals and content. Obviously,noBPO call centre will write down a negative content for itself. So, to get the real picture, business owners should contact the previous client of the vendor. Ask your would-be vendor to present previous clients’ list and contact them. See what sort of review you get about the BPO. Along with this, ensure to check social media platforms like LinkedIn and Twitter to find out what sort of market image your vendor holds. It is always advisable to only connect with a call center that has a profound performance history in serving the businesses. This will ensure that your investment is poured in the right direction and with the right intent. What always seems shiny is not necessarily gold. Remember, that the call center or BPO that is charging high money are not essentially going to provide an impeccable service level. As a business owner, make sure to keep a tight check on your business budget when looking to hire a call center. If your business requirement is just for particular seasons and you do not want to pay for all 12 months, there are BPOs that offer ‘shared agents’ approach or ‘pay per agent’ schemes. Big call center service providers also offer customized solutions as per businesses’ budget and requirement. And if you have money to spare, make sure you are spending it on the right features. For an instance, if you want customer support and have extra budget to invest in, you can always go for a ‘shared agent’ chat support assistance. This way, you are providing omnichannel support to your customers and utilizing your budget quite nimbly.